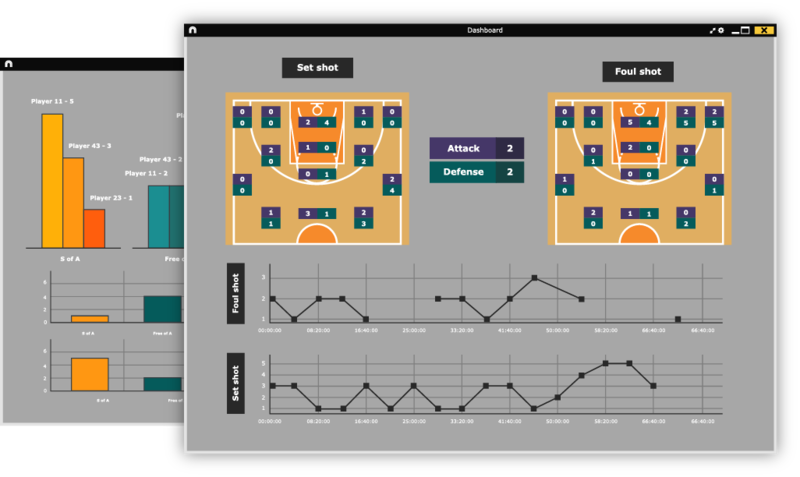 Our suite of products has been developed with the aim to offer solutions in the field of sports performance analysis for all performance levels and budgets. Ideal tool for beginners as it covers essential analysis needs. A step beyond Basic. Entry-level option but allowing coaches a deeper analysis. Excellent choice if you are looking for a balance between tools & budget. Great high-end processes aimed to help professional staff in their work. 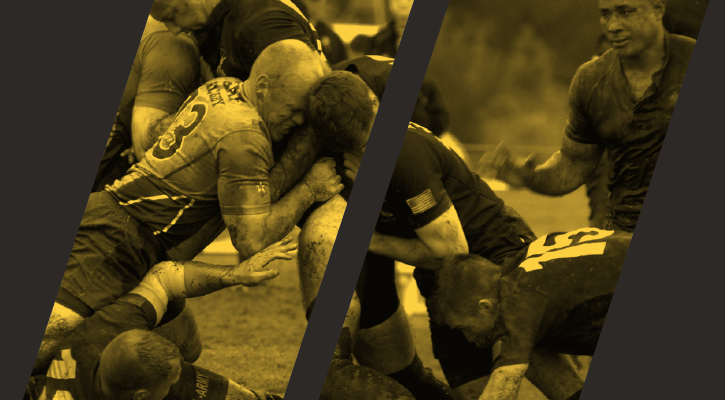 A'must' in top-flight teams to make the most out of their video analysis workflows. 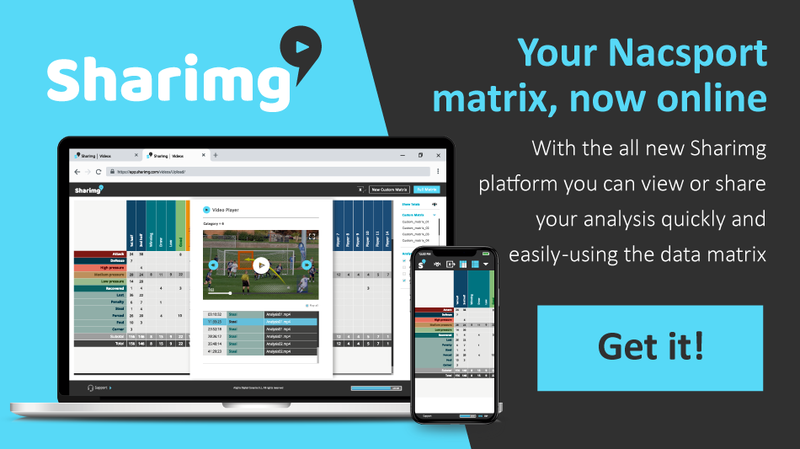 A read-only software so players can review analysis by themselves. Turn your software into a real-time data receiver. 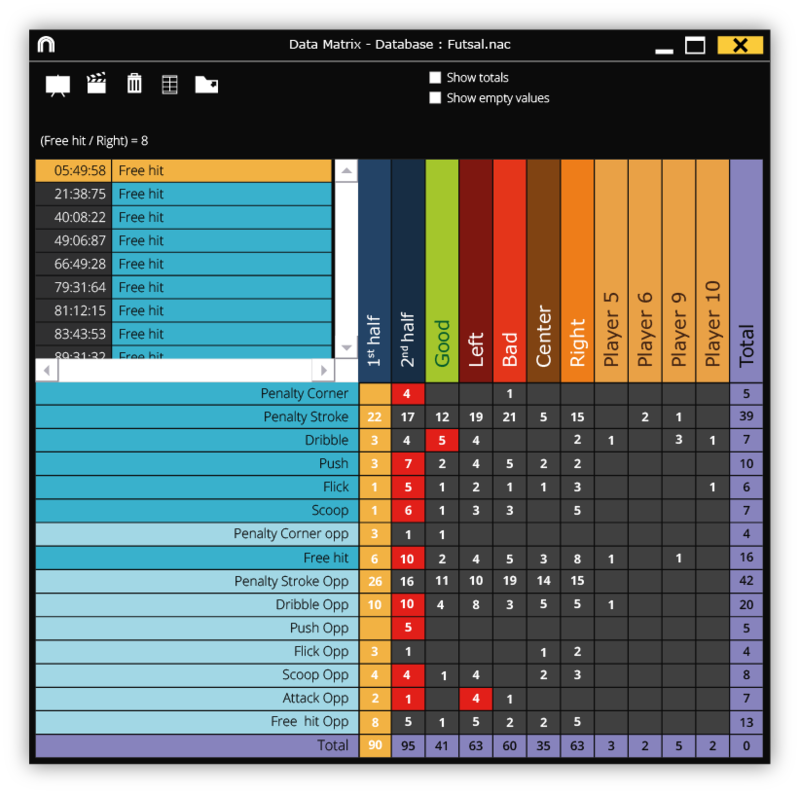 Another excellent option to combine with your Nacsport software. App to tag live while filming.  Free app to control your presentations remotely. Have a question or issue? Our team will give you answers. Take a look into our videocenter, helpcenter or FAQs section. Select your program and find the playlist with video tutorials we’ve made for you. Here you will find answers to most common questions you can have. 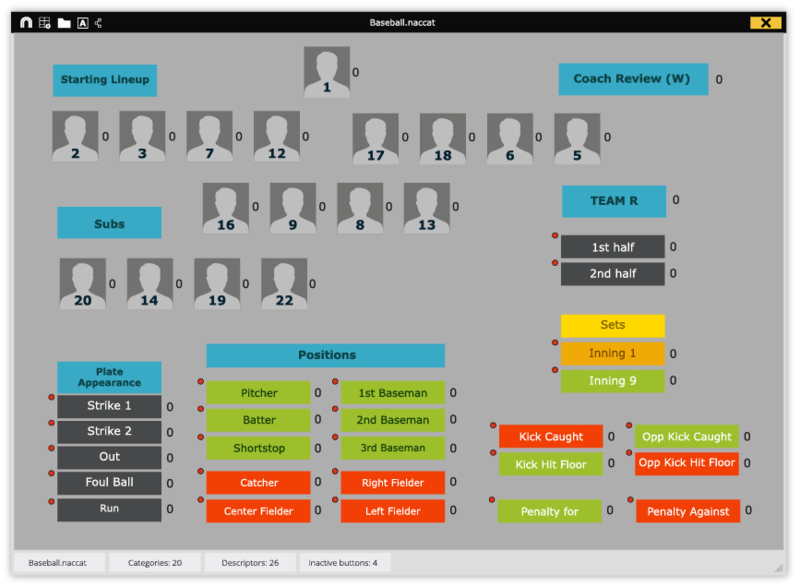 Which sports are suitable for Nacsport software? Can I run Nacsport on my Apple computer? Can I test the software? The most competitive Nacsport product when it comes to comparing functionality with price. High-end features, 5 different videos in a presentation and many other tools to analyse like the pros. Absolute control of your games and training sessions. You can register as many items as you need, with no restrictions. Combine them to get deeper and more precise information. You will have easy access to the data collected.  Higher amounts of data open higher chances to succeed.  Scout Plus allows you to work with clips from 5 different videos.  You can use them in a multiple matrix or in a presentation. Data can be exported to Excel. * Note: In case you need more than 5 videos, you can take a lookat Scout Plus Unlimited. The only difference with the standard version is the number of videos to work with. Collecting data has never been easier. It does not matter if you have a video camera connected (*) or not during real time observation.  You can register your clips without the video feed and synchronise them at a later stage. * Note: If you are connecting the video camera to the computer you will need a capture device. Supplement your clips with extra information.  Add text notes or ratings, draw on frames or compare actions. All analysis tools have been planned to enhance your daily routines. A second camera will provide you new information and another perspective. You can analyse your games with both angles at the same time and decide which one is best for you on each clip. Turn your clicks into objective data to better understand your game.  You can create and share visual dashboards with charts and labelsin real time. These can be sent to smartphones, tablets or other computers. You can also create PDF or Excel files with stats from your analysis. 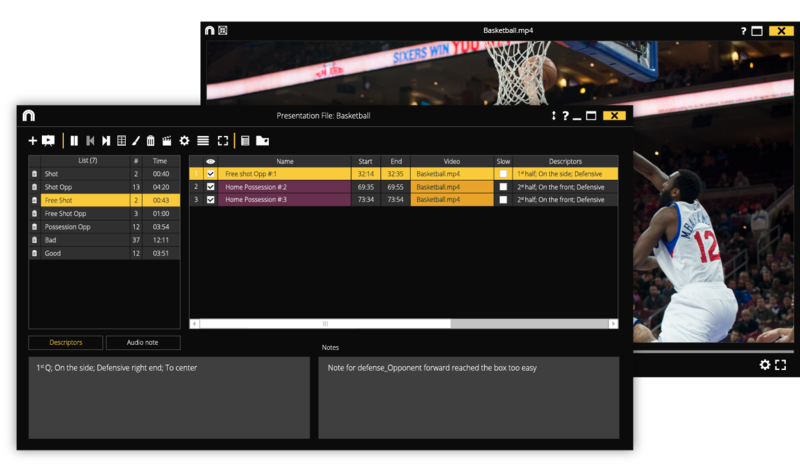 Select highlights from your whole analysis and share them with teammates or players.  You can make a presentation from your computer in a video session or export a single video file. In both cases, the customisation options to make it attractive are incredible! 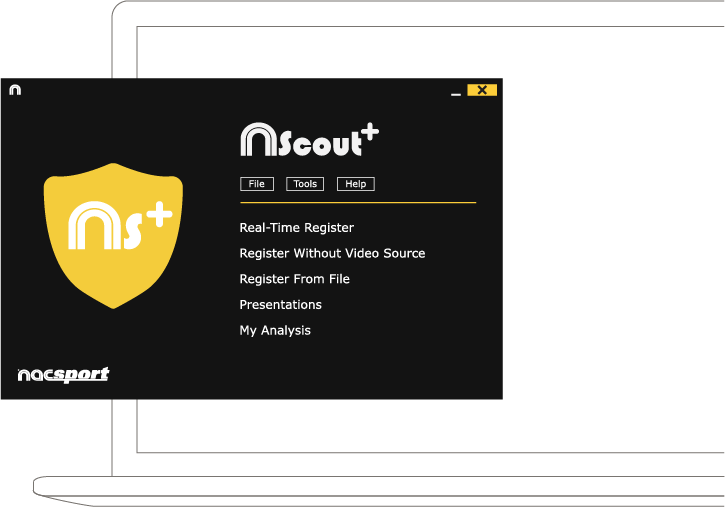 Is Scout Plus your software but need more than 5 videos in presentations? Then take Unlimited where the limit is up to you! 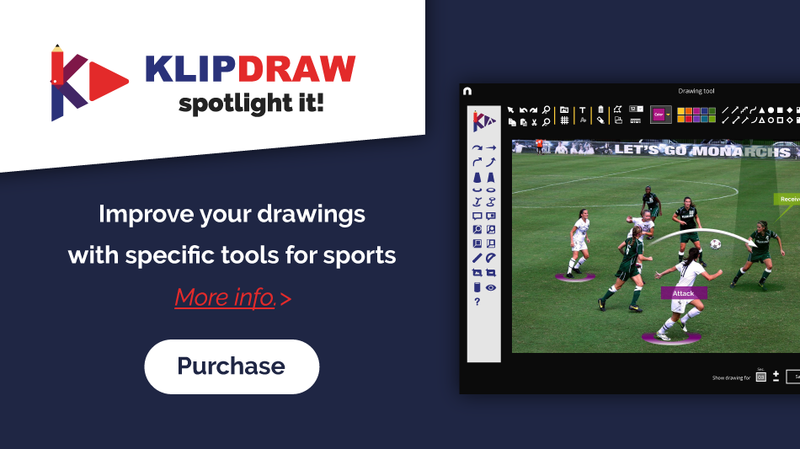 Thinking about switching from your current video analysis software? Need to increase your number of licences? Nacsport imports SportsCode's timeline and video files. You can also export our timeline as an XML file and open it in their software. Capture footage and tag actions from your iPad. Remote control for your presentations.  Find below all the features and tools in this software divided into environments. Cookies are small text files that are placed on your computer when you visit our website. They are used to save your activity history in our website so when you visit it again, we can identify you and configure the content based on your navigation habits, your identity and preferences. Cookies can be accepted, rejected, blocked and deleted. You can do this in the following options available in this window or by configuring your browser. Further info in the Cookies Policy of this website. Fill this form and download nacsport. You will have 30 days to use it. we will use to send details of your download. I agree to receive promotional and communications related to Nacsport.